Mini Cooper repair and service for Toronto, Etobicoke, North York, Thornhill and Mississauga. 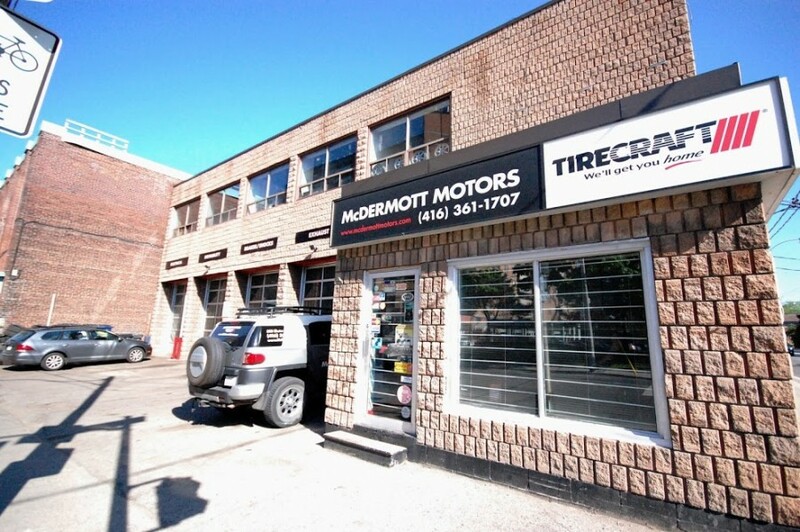 McDermott Motors Tirecraft is a very well established Mini Cooper repair facility in Toronto. 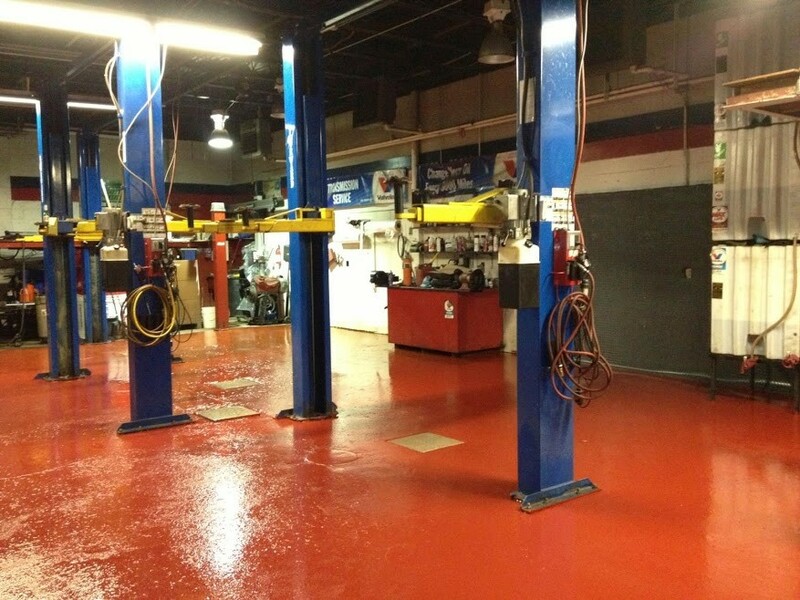 We have more than 80 years of combined automotive repair experience. Your investment is in very capable hands. We offer free roadside assistance, free ride to work and free in-house warranty for 24 months. Come visit us for your next Mini Cooper service. Your downtown Toronto Mini Cooper dealer alternative. James, and more recently Rick, have been taking excellent care of our car, and the one before and the one before that! We are confident that we have always been safe (our number 1 concern) and that we have never paid for some service we didn't need (number 2)! We always get clear explanations, practical suggestions and handy reminders. Their loyalty programs and discounts don't hurt, either! Absolutely the best service I have had in years. It is a very good thing when you try someone new & they exceed your expectations. Well Done! My family & I always receive prompt, courteous service that is personalized to our vehicle needs. The staff know the value to a business of a returning customer and we will continue to be just that. The team at McDermott Motors Tirecraft are professional and knowledgeable. Always satisfied with my service as we believe in effective, preventative maintenance. My car is twelve years old and it's running like brand new thanks to McDermott. Always a solid and responsible service experience.